Looking after your hair should be easy. At Urban Fox Hair, we only stock haircare lines that do what they say they’ll do. No muss no fuss, just high-quality haircare that gives results! All our product ranges are animal cruelty free, free of sulphates and parabens, with vegan haircare options also available. 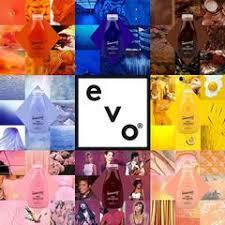 We are proud stockists of Original Mineral, EVO and EVO fabulous Pro. Australian owned an made, Original Minerals have got your haircare needs covered. This range has removed the harsh chemicals normally found in hair care such as phthalates, triclosan, propylene glycol, sulfates and parabens. They instead use natural extracts and active minerals to nourish and protect the hair whilst still delivering amazing results. All of Original Minerals products are vegan and the company have recently become PETA certified, how great is that! Tucker Browne is an Australian owned and made specialist men’s haircare range offering a range of products specially formulated with men’s haircare and styling needs in mind. The range is sulfate and paraben free and contains sea minerals and natural extracts to promote hair and scalp health. Using all-natural fragrances, this range boasts amazingly fresh scents. Australian owned and made EVO are saving ordinary humans from themselves with their unique range of styling and haircare products. Each product is formulated to be easy to use with a huge emphasis on quality. All the products within the range are free from sulfates and parabens with no other hidden petroleum byproduct nasties sneaking in! 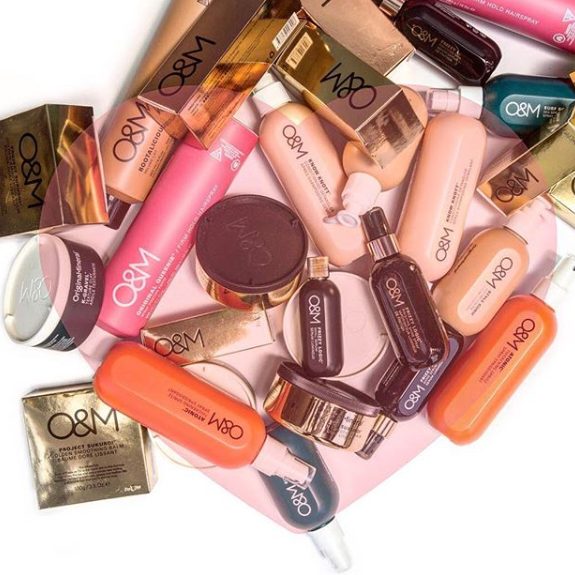 Round this off with amazingly fresh scents and the PETA cruelty free stamp of approval and this rage of products has become our absolute hair crush! EVO have answered every colour lovers prayers and revolutionised the way we can maintain those fabulous salon colours at home with EVO Fabuloso Pro. Fully customisable, these bespoke colour maintenance conditioners are individually formulated for your hair to keep your hair looking salon fresh between visits! Feeling like a little change to your blonde hair but hate commitment? Fabuloso Pro can also be used in salon to try out those dreamy hues you’ve always lusted after with no strings attatched!